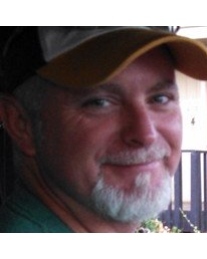 Troy Eugene Newcomb, 47 of Tracy passed away on Wednesday, November 28, 2018 in Stockton. He was born on October 22, 1971 in South Boston, VA. Before moving to Tracy in 2007 Troy lived in Lynchburg, VA and worked for Gladden Equipment Erectors. Troy will be forever remembered as a loving son, brother and treasured father to his beautiful children. Mr. Newcomb leaves behind his mother, Addie Jennette Covington; father, Gordon B. Newcomb and stepmother, Terri Newcomb; his children, Tavin, Tristyn, and Troy Newcomb, Jr.; his sisters, Tammy Robinson-White and Kimberly Childress; his brother, Stephen Newcomb; his stepbrother, Brian Smith; his nieces, Skylar Cash and Londyn Ruby Farner; his nephews, Joshua Ryan Robinson and Eli Owen Newcomb; and numerous other uncles, aunts, cousins, and friends. 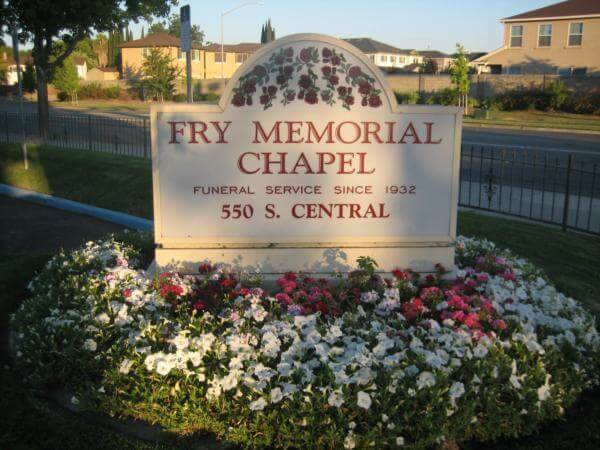 Fry Memorial Chapel, Tracy, CA & Brooks Lyon Funeral Home South Boston, VA are handling funeral arrangements. Graveside services will be held Friday, December 7, 2018 at 11:00am at Liberty Baptist Church Cemetery in Skipwith, VA with the his uncle, Reverend Curtis Newcomb officiating. 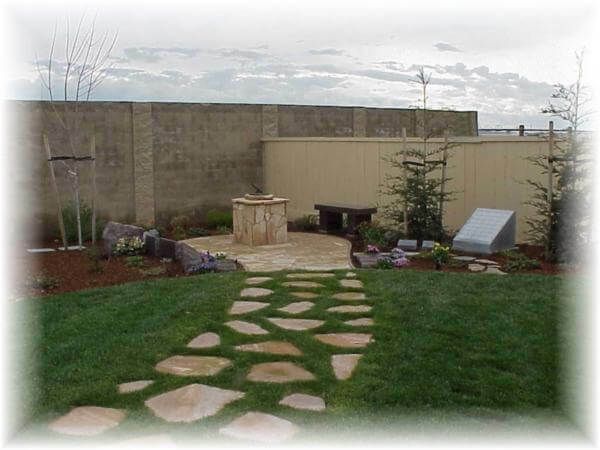 In lieu of flowers donation can be made in Troy’s memory to the Boy & Girls Club of Tracy.